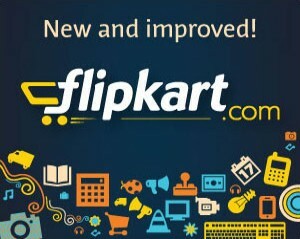 Technology has been developed so rapidly in India and people have started to adapt to the recent tech-conditions. 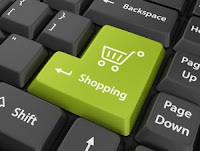 One of the fast and exciting adaption is “Online Shopping”. Gone are the days of buying every single livelihood product, going to market (or, call it “Bazaar” in India), personally. 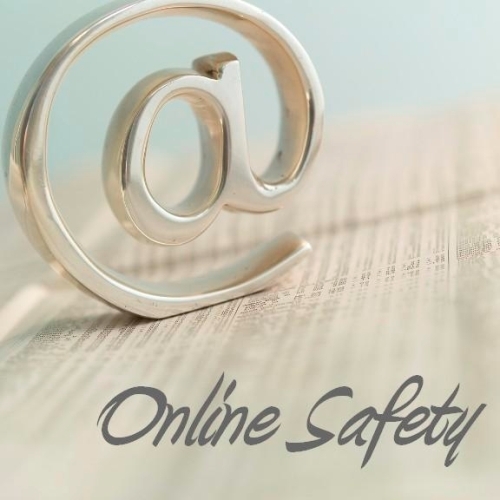 The Indian people mindset has changed tremendously, when it comes to shopping online. The main reason behind online shopping is, today the people can’t afford their valuable time purchasing physically in hectic schedule. So, the best solution available is – Online Shopping. 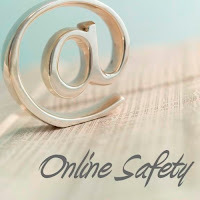 When you “online”, it refers to internet, which is the easiest path for shopping your favorite product, starting from toothbrushes to Motorbikes with a single click. Time saved instead waiting in queue, communicating and bargaining. Compare each product with price and specification. 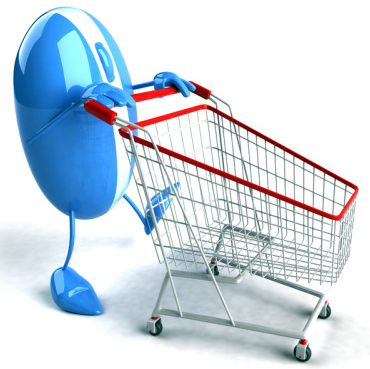 Buy lot of products with single-click. Not all products and service providers are reliable and trustworthy. Some people feel that checking every product manually would be safest way, due to lack of proper exposure of the product. Lack of understanding the actual cost in the market to online. I give a brief review of the Top 5 popular websites for Online Shopping in India that is best for its reliability, customer privacy and payment options. Most people have mixed feelings towards the service, but eBay.in still stands as the topmost website for online shopping in India. Register with eBay.in website and start buying products with the easiest and secure payment method – PaisaPay. Go to relevant category and search products within it. Homeshop18 is another online retail marketing and distribution service of “Network 18 Group”. 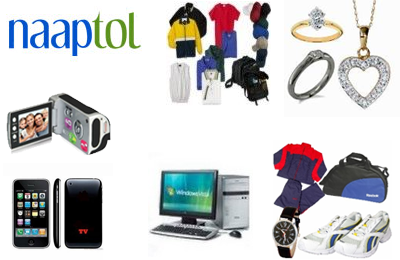 It has best products which include major national and international brands of various categories. 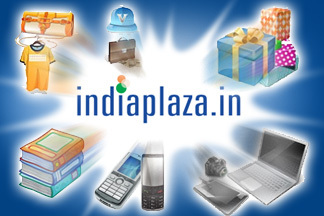 It was launched in April, 2008 and started to revolutionize in shopping online. Homeshop18 has won “Innovation in Delivery” and “eRetailer of the Year” awards in 2012. There are various payment options available for buying products, includes Cash on Delivery, All Debit/Credit cards, Internet Banking, Cash Before Delivery, Cheque/DD, EMIs, Gift certificate, Mobile payment and Cash Card. 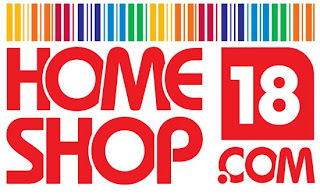 Visit www.homeshop18.com for categories and latest offers. Note: Except Indiaplaza, the other four ships products only in India.